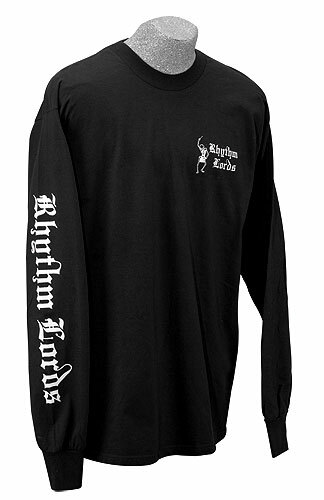 Back by popular demand – we have made a limited run of long sleeve T-shirts. See them on our merchandise page. Better get a couple while you’re at it. Great gift idea too.